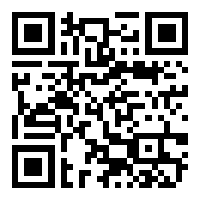 iTaskinator is a task management software, based on the Taskinator Worksheet. The unique benefit of this app is that it allows to plan the daily tasks around the salah times instead of vice versa. 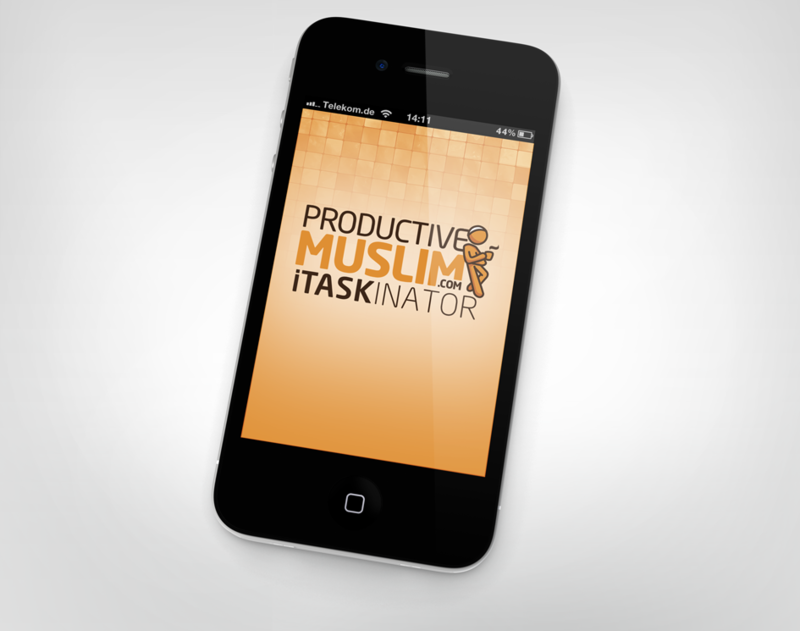 iTaskinator is a project for ProductiveMuslim Ltd, an online social enterprise dedicated to boosting productivity in the Muslim Ummah. Through articles, interviews, animations, online & offline training, as well as tools and software, Productive Muslim is a one stop shop for a Muslim's productivity needs.